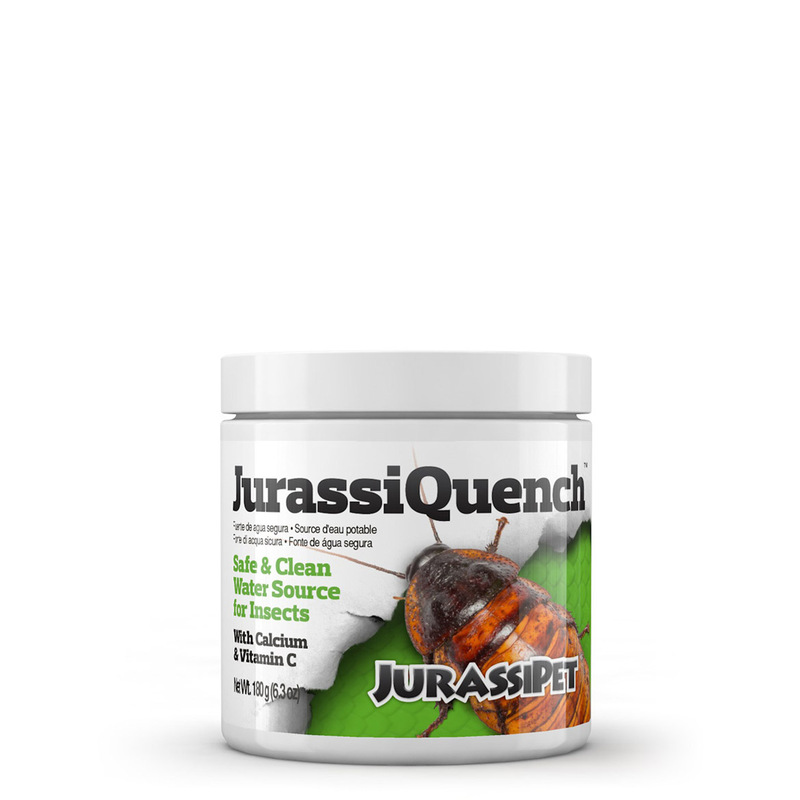 HermitClean™ is formulated with a safe and natural synergistic blend of odor fighting bacteria and enzymes that facilitate the breakdown of biological waste. 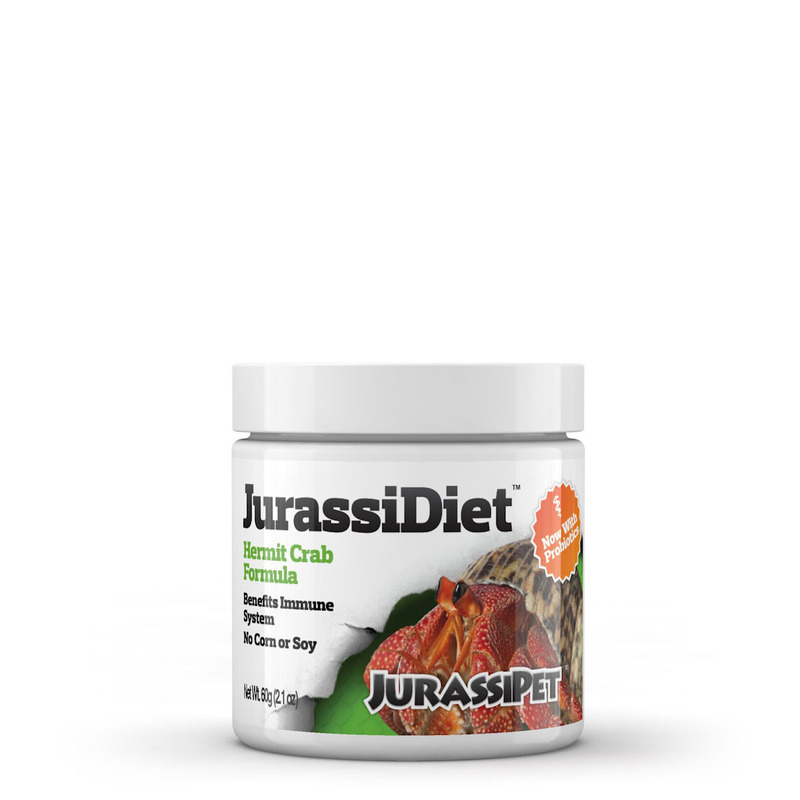 It also contains natural lime and other citrus oils. 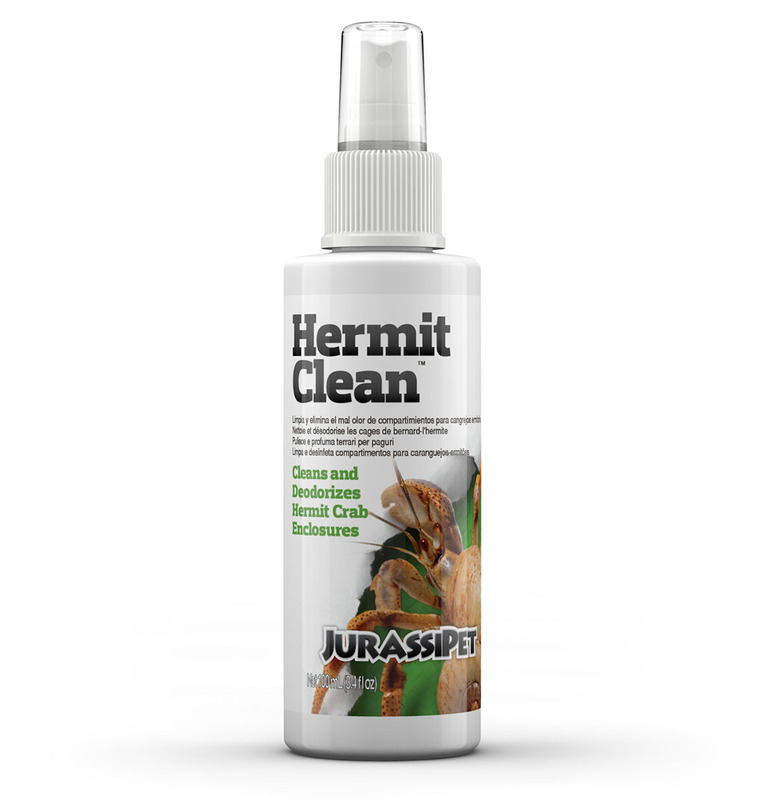 HermitClean™ safely and efficiently removes offensive odors and cleans your hermit crab’s environment without the use of harsh chemicals. 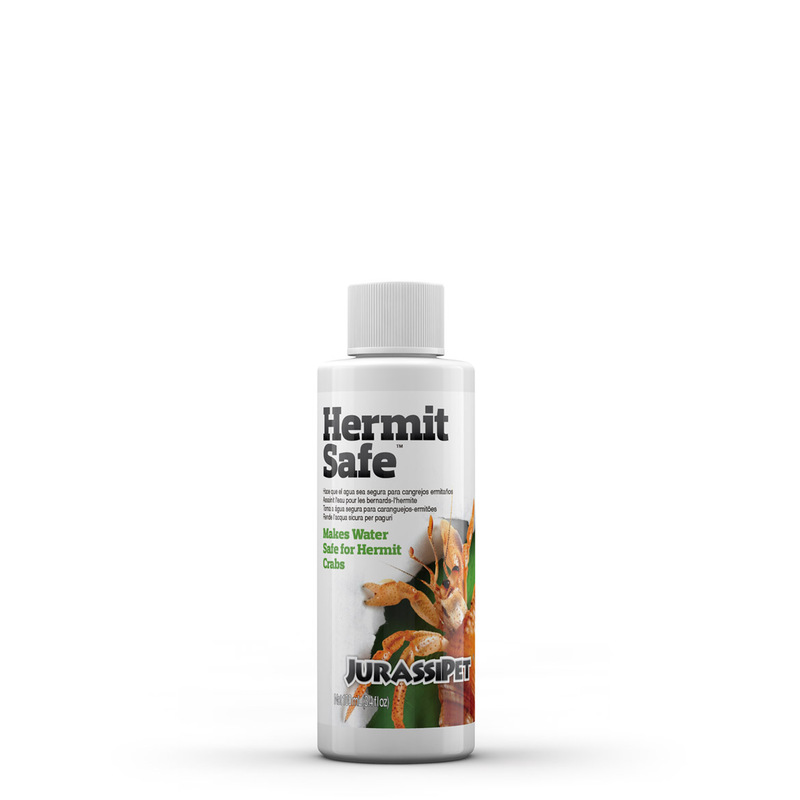 HermitClean™ is ideal for use on cages and other enclosures where the concentration of animal odors can present a problem. In addition to housing and feeding your hermit crabs, it is imperative that a healthy, clean habitat be maintained. Bacteria and fungus can grow fast and need to be prevented. If you notice an unpleasant smell, the cage is overdue for a cleaning and should be taken care of right away. That smell is sign there is something in the cage that shouldn't be there. 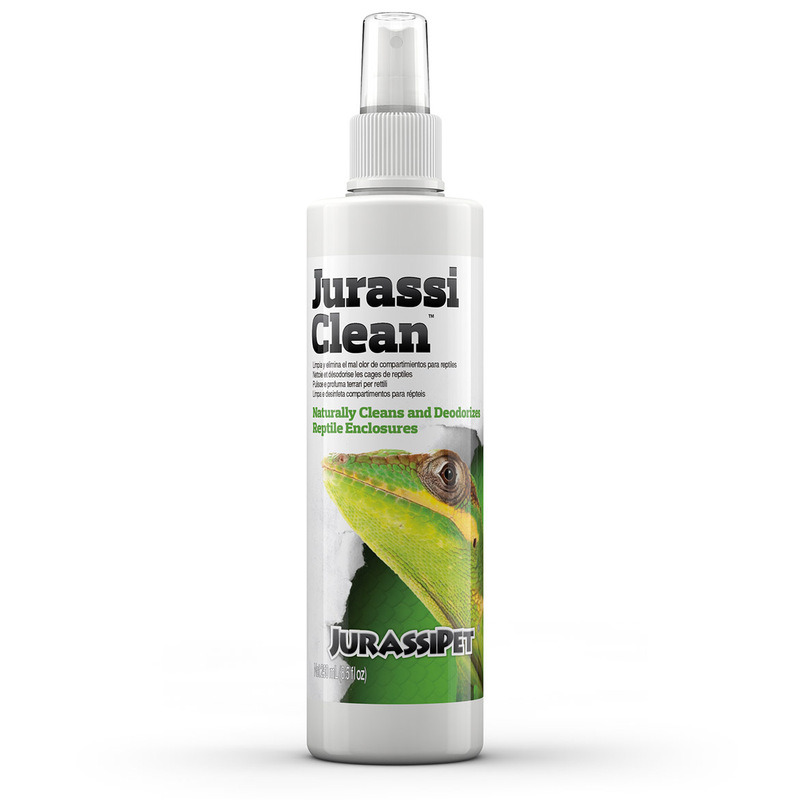 Remove animal from enclosure, spray product liberally on cage and let soak for 5-15 minutes, then wipe off. Repeat as necessary. Can't find what you're looking for? Ask us a new question. One of the experts from our technical support staff will be happy to promptly respond. You can also call 888‑732‑0003 (Monday- Friday 9:00 AM - 5:00 PM EST) if you would like to speak directly with a technical support representative. Usage of content from this website is only intended for authorized distributors and sellers, and by individuals for private use.